Directed by Chuck Russell, the team finished shooting an action sequence and the movie will hit the theatres on the occasion of Dussehra. 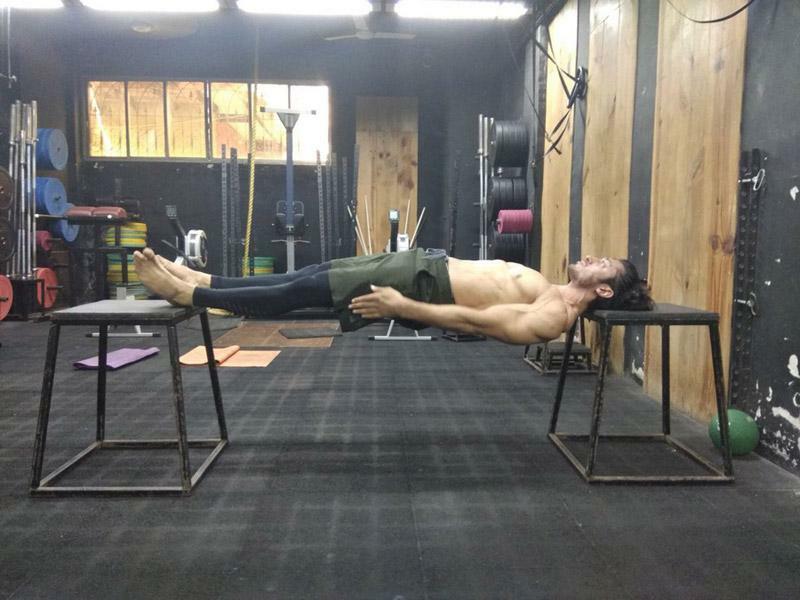 For the last two and half months, actor Vidyut Jammwal is busy with the American director, Chuck Russell, for his upcoming film, Junglee. As the title itself is self-explanatory, movie Junglee is about a forest man, who lives in the jungle and is extremely close to elephants. Vidyut will play the character of Ashwath, who after his homecoming to an elephant reserve, confronts an international poacher's racket. 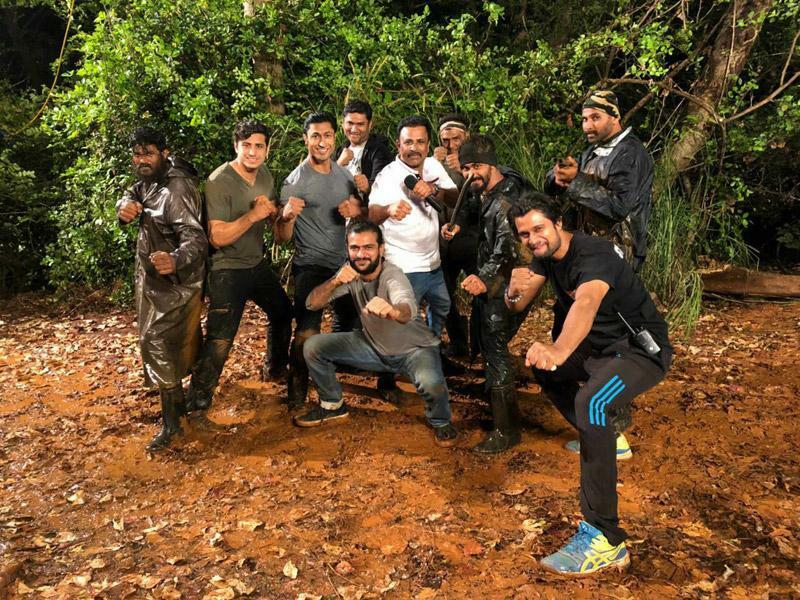 The movie will be a raw action-thriller and the team has just finished shooting a high octane action sequence, which will be completely different from what we have witnessed so far from the Hindi film industry. The movie promises to show a unique relationship between man and elephants. 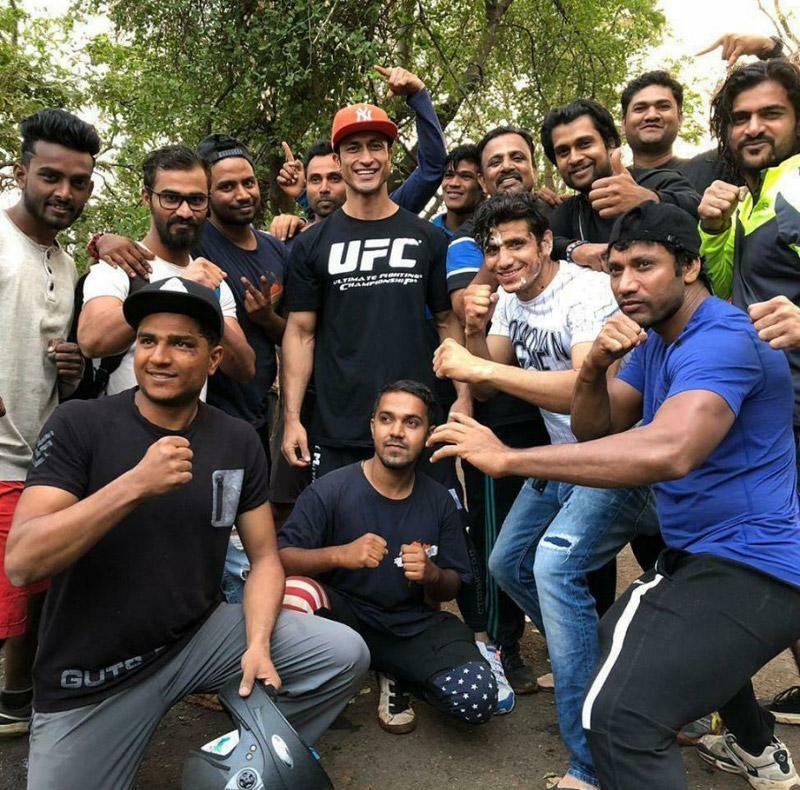 What helped the promising actor to get into the skin of the role is the fact that he has been in Kerala and has even learned Kalaripayattu (a form of martial art from Kerala). He enjoyed an exciting childhood in the midst of nature, with cats, dogs and elephants as friends. This previous experience helped him connect with the subject easily. The shooting for Junglee has already started in October and will be wrapped up in the coming few weeks. Made under the banner of Junglee Pictures, the movie will come out on the occasion of Dussehra i.e. 19th October 2018.